The continent of Africa really has captured the imagination of explorers for centuries and in turn this has given the world a wealth of literature to devour on the subject. From extensive guide books to harrowing tales of tragedy, romance, fortune and misfortune. Africa really is a place of stark contrast and majestic beauty. Here are 5 books to inspire an African adventure. This pivotal story based on research conducted in the remote jungles of Rwanda on the subject of gorillas has become one of the most famed and beloved story on Africa. Hence it was also turned into a popular feature film starring Sigourney Weaver. 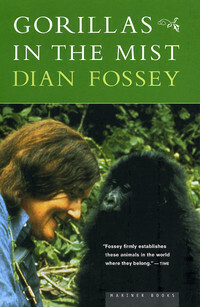 Today the book serves as a testament to the long running field study of gorillas in Rwanda and the life and times of the late Dian Fossey and her dedication to gorilla conservation in the region. Visit this website for more information. This poetic account of a month spent in East Africa hunting with none other than Ernest Hemingway is said to be a great record of what life was like exploring the continent in the 1930’s. The book is an ode to Hemingway’s infatuation with big game hunting as well as a fascinating depiction of man’s meddling nature when it comes to wildlife and the outdoors. Ernest Hemingway is widely considered to be one of the most well-known contemporary writers of that era. 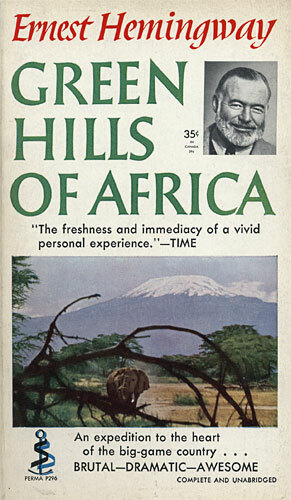 For a more extensive review of Green hills of Africa click here. Tanzania has a world to explore from the bustling streets Dar es Salaam to the tranquil beaches of Zanzibar and the amazing world of wildlife in Serengeti, not to mention hiking up Africa’s biggest mountain range Kilimanjaro. 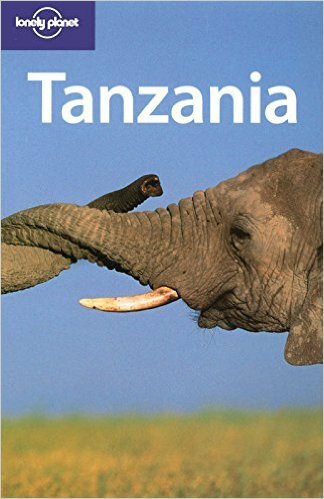 Tanzania really is a world to explore and Lonely Planet has you covered with what to miss and what to relish in. Visit this website here for more information. This book was inspired by the popular TV series with the same name where actor Ewan McGregor and travel writer and TV personality Charley Boorman travel on motorbikes from John o’ Groats in Scotland to Cape Town in South Africa. It’s also a follow up to trip entitled the Long Way Round where the same pair travelled from London to New York traversing through Eurasia and North America. Visit this webpage for images from the trip. 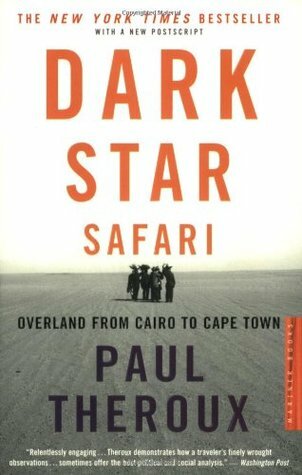 This trip which saw author Paul Theroux travel from Cairo to Cape Town overland via any means of transport possible was inspired by Theroux’s work he did in Africa as a member of the Peace Corps. This time round his trip was largely inspired by researching the impact aid has on Africa. The book was published in 2003 and is believed to be a critical assessment of how aid is distributed to people in need on the African continent. Read this webpage for a more extensive review.